This past week, my blog (#chronologiebymo) reached a milestone. 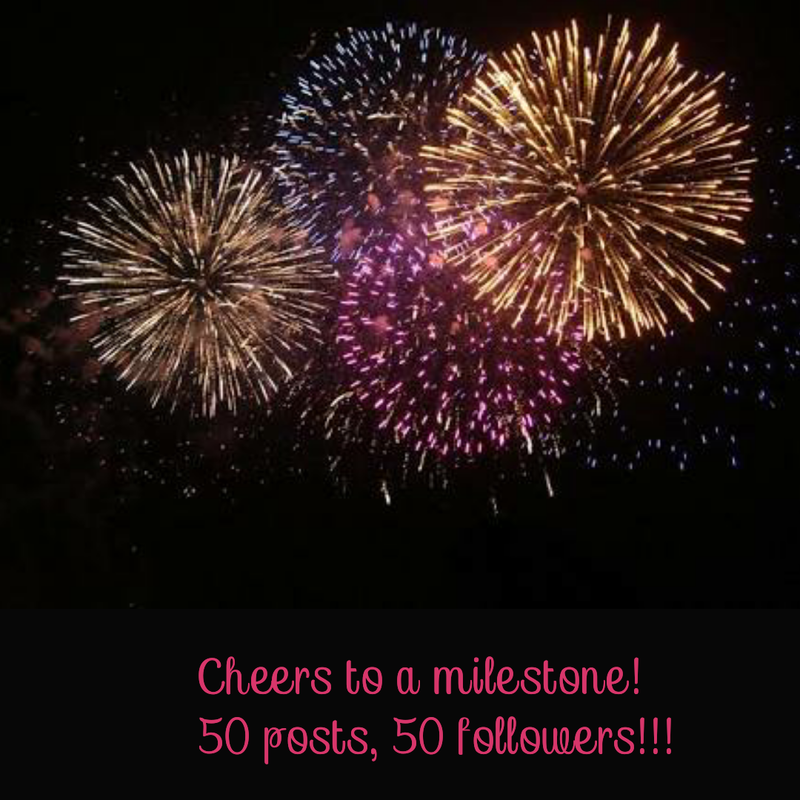 I wrote my 50th post and gained over 50 followers! It is amazing how far I’ve come. I recall I started with blogspot see here before migrating to wordpress. I had just had my baby and was dealing with the euphoria. I really wanted to write… I wanted to express myself so bad. I had just gotten married and was experiencing the time of my life. I recall deciding to share my experiences with the world to help those who go through similar paths. It was quite a challenge because I am uptight (as I have been told) and private, but I realized whenever I had a story to share, I went all out! So here’s what I have learnt. You can always push yourself to do more. God will give the grace once He finds a willing heart. I am thankful to all who encourage me and happy I entertain and enlighten you! Cheers to many more posts and learnings! P. S check out my old posts, they are creatively different from how I write now!